For a long time now, Twitch enjoyed being the sole contender in the game streaming market but not anymore because the big gun Youtube Gaming is getting an official launch today. The official announcement was sometime back and Google’s team has been busy building a new interface from the scratch. Even though, the website and app will be powered by the original Youtube that people love, it is going to be completely different besides being highly gamer centric. The new website is not all about videos but more about live streaming and live comments which is what makes Twitch so popular. According to a post by arstechnica, it is the go to destination for anything and everything gaming. A wide range of new features can be spotted in the website including the ability to see the person who is live streaming content, categorized games based on genre, video rating and so on. Finding most popular content is easy as it will be the highlight in the home page while you can also browse further to find specific games that you love. While Twitch is almost flawless, the brand that Youtube is definitely going to help Youtube Gaming achieve phenomenal heights in a short term. The beta version launches on Aug 27 which includes a brand new dashboard, black and red user interface and videos supported by HTML 5 plugin. Even Twitch.tv users rely on Youtube to backup their video content and earn an additional income out of it. 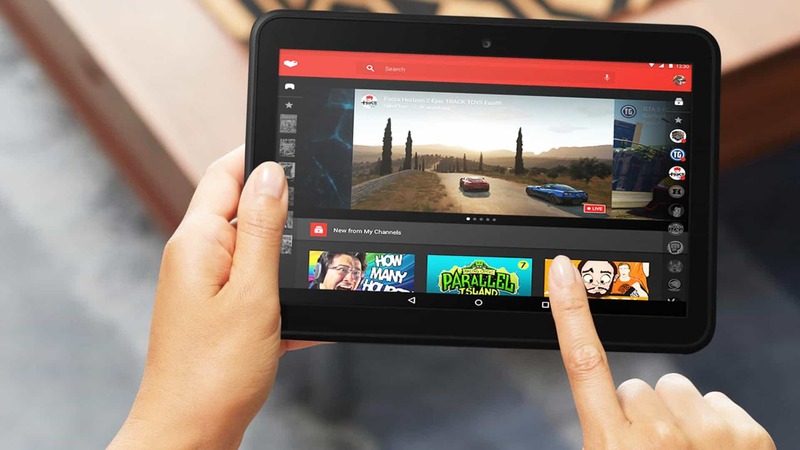 With the new Youtube Gaming streaming service, it may become the only place people need to go in order to promote their gameplay videos and get paid. Similarly, many popular gaming tournaments will be hosted directly on this website and it won’t be long before there are Twitch or Youtube Gaming exclusive events of Counter Strike or Dota 2 coming in. Access it at gaming.youtube.com on the desktop. Android and iOS users can download the dedicated app on their respective stores. However, initially the app launches only in US, UK while other countries will receive it in the coming weeks. Next articleNew Apple TV Could be at least $150, Will it lose to Roku and Chromecast?